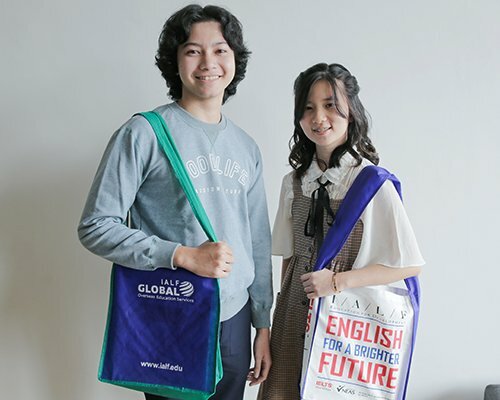 Are you planning to study overseas? IALF Global will assist you every step of the way! Our counselors understand the complex choices you face when planning your studies. 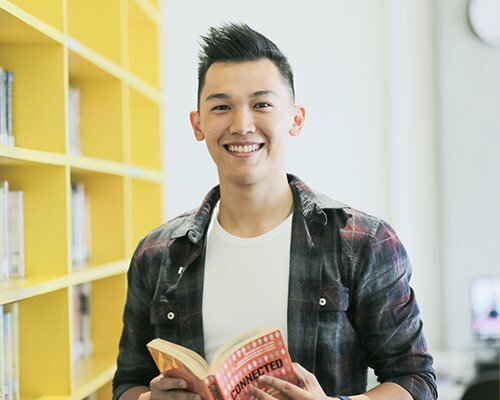 They will work with you to make those important decisions about destination country and city, college, and study focus, and can assist you with the application process. They will also help you with applying for a visa, selecting accommodation, and other challenges related to living overseas. Visit one of our offices in Jakarta, Surabaya or Bali, or contact us via the links below. IALF Global counselors are friendly, experienced & highly competent. Read more about our team here. 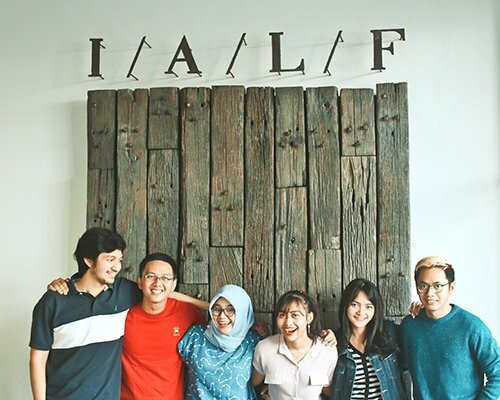 IALF is Indonesia's premier institution for English and Indonesian language training. It is a non-profit organization, committed to providing high quality language training services throughout Indonesia. © 2018 IALF. All rights reserved.